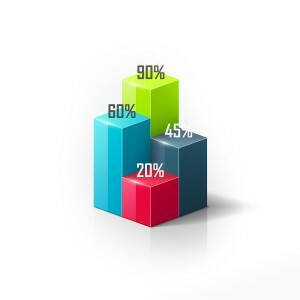 The more people who take part, the clearer the information! 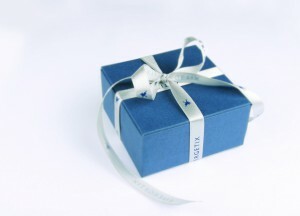 Take part NOW and win an ENERGETIX jewellery set worth over 100 euros! 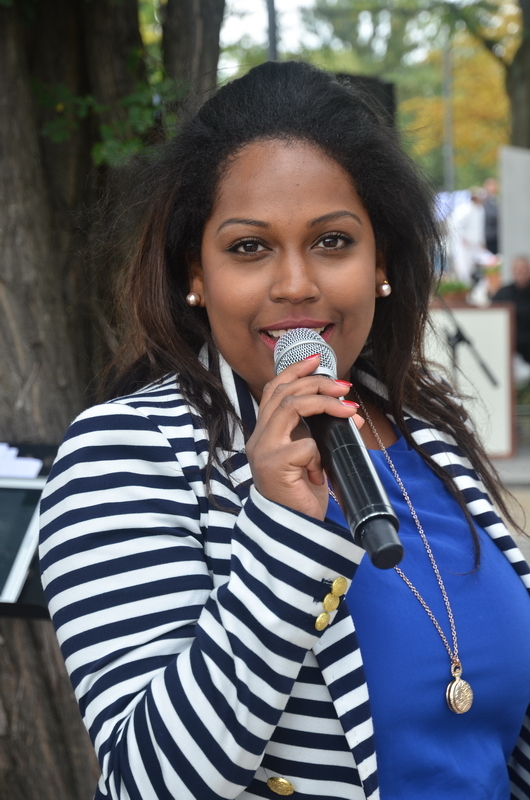 Menna Mulugeta will be ensuring that there are again some spine-tingling moments at this year’s Launch Weekend – as ENERGETIX business partners already know. With her mesmerizing soul voice she will be singing emotion-charged songs at this sociable get together in Berlin. Sunday 31 August is the day it all happens! You can’t wait? 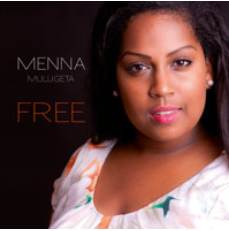 “Free”, the young singer’s current CD with 15 original songs, can be obtained from Menna’s website, menna-mulugeta.de. If you would like to win a copy of Menna’s CD, “Free”, simply participate in our raffle. To do so, send us an email with your full address and “Menna Mulugeta” in the subject line to winner@energetix.tv. The raffle closes at midnight on 15 August. We will notify the winners by email. Here’s wishing you lots of luck! Please click the link to answer this exciting question (anonymously) by 22 July 2014. We’ll be presenting the result on FROGBLOG. 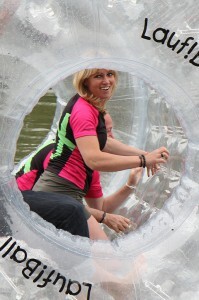 The time had come again in May for STARCLUB members from five different countries in Europe to come together for a lively event where they could enjoy presentations, swap experiences and join in the fun of team-building activities on water. The event in Mainz gave the international stars the opportunity to provide feedback and make their own concrete contributions to company developments as well as to have fun by taking to the water during the outdoor physical activities on the River Rhine. And it naturally goes without saying that the get-together also represented an opportunity to honour the best! We have compiled the highlights of the event in a short film. You’ll find it and many other films by and about ENERGETIX on ENERGETIX’s YouTube channel. The new business partners took the opportunity to see ENERGETIX’s current jewellery collection at the new offices. 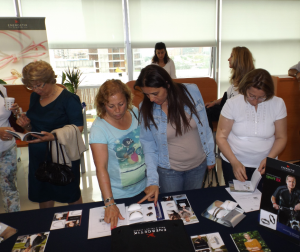 ENERGETIX Turkey is continuing its story of success and held an open day in Istanbul on 31 May 2014. 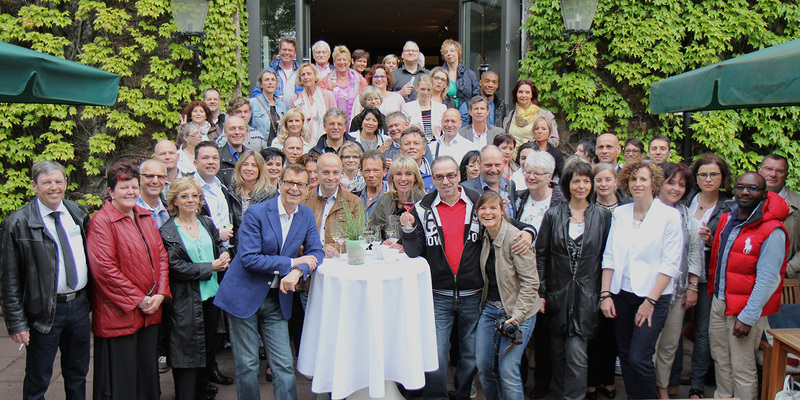 Over 30 business partners and interested parties accepted the invitation to take the opportunity to gain a more detailed impression of ENERGETIX, its products and its business idea. The response to the training provided at ENERGETIX Turkey’s own training room was also great – so it could be said that the meeting was an all-round success! The event took place in the company’s new headquarters, because as a result of the very pleasing rapid developments at ENERGETIX Turkey, the company has already had to move to new and larger premises, which also include a separate training room (which business partners are able to use). 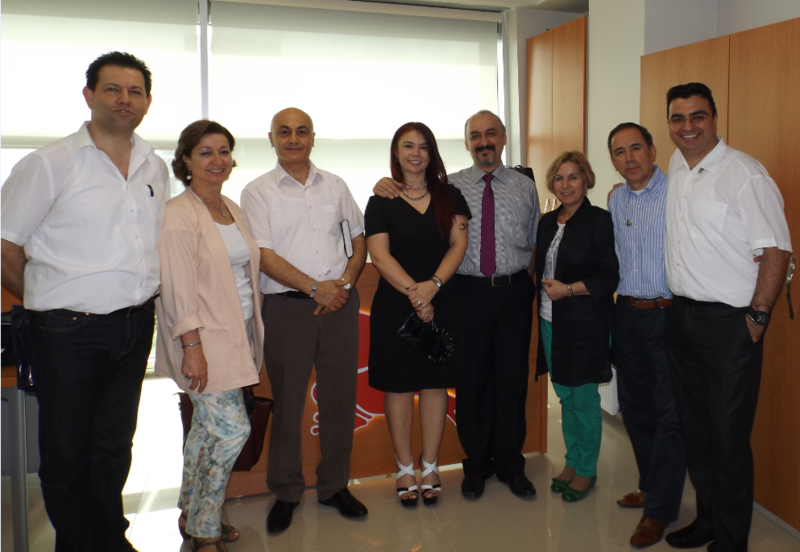 We wish the branch manager, Tolga Deliktaş, and his team continued success!